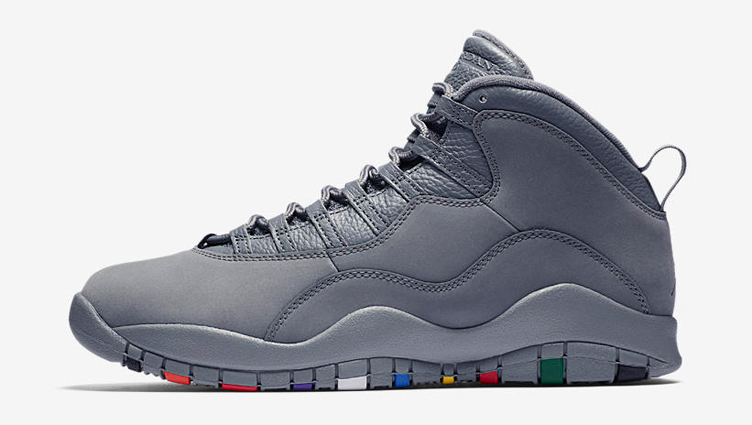 Classic Jumpman colors and patterns collide on this Cool Grey Jordan Elephant Print Snapback Cap that’s good to go with the Air Jordan 10 “Cool Grey” kicks. Bringing together two shades of grey with elephant print covering the bill and a Jumpman logo embroidered in black on the front, this Jordan snapback hat has the look to hook with the new “Cool Grey” Air Jordan 10 Retro colorway, with a timeless print that’s as iconic as it gets. 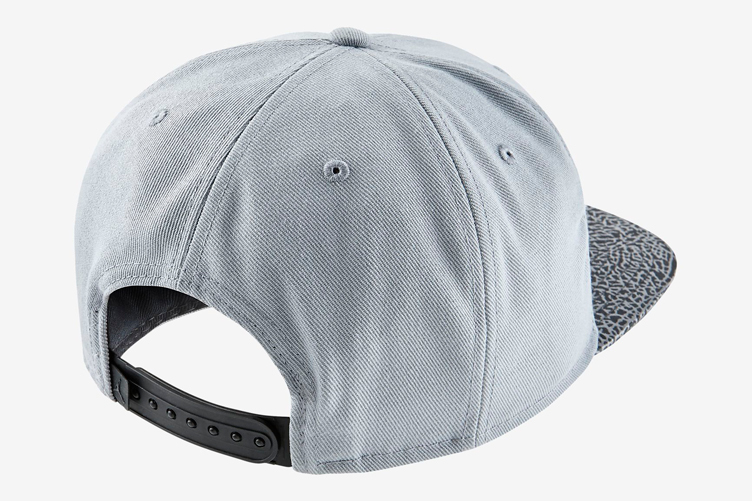 If you’re looking for a Jordan hat that’s also good to hook with the shoes, but something a little simpler, check out the Cool Grey Jordan Jumpman Classic Woven Flex Cap. 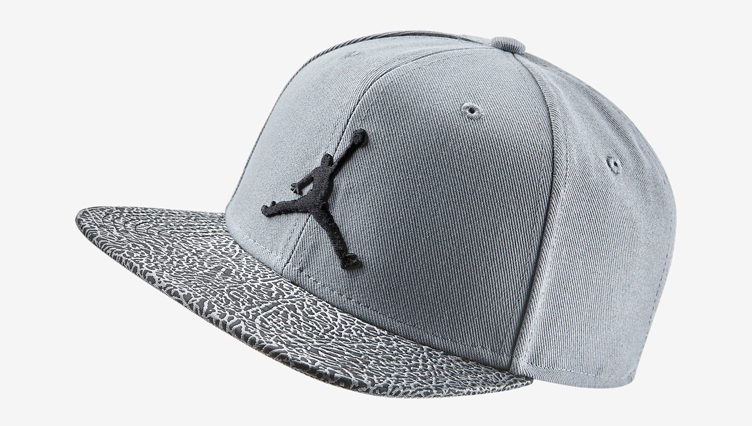 The Cool Grey Jordan Elephant Print Snapback Cap is available to buy here.